Get a great deal with us. Buy a round trip & travel each way for only $19 per person. Price applicable for CBD transfers only. I booked online and we went from our B&B to the airport and the service was prompt, efficient and the driver was very courteous. Can’t ask for more. I would use this service again. Much easier than the sky bus. Operating 5am to 7pm everyday. We offer Door to Door pick up and Drop off to not only Melbourne’s CBD but also many other Inner City Suburbs. For example we also service Carlton, Parkville, Docklands, Southbank, South Yarra, St Kilda, North Melbourne, West Melbourne, East Melbourne and so much more. We pick you up or drop you off at your front door. It doesn’t matter if you are staying at a Hotel, Apartment or House we have got you covered. My husband and I have both used this service several times, being transferred to and from the airport from South Yarra. Starbus have always been punctual for us. A cost-effective and convenient door to door service. Not a problem. We offer discounted group rates on privately chartered buses that usually work out being cheaper per person than our regular service. We are the best at what we do, you can trust Starbus to get you there on time safely. All our drivers are fully licenced and accredited and receive extensive training to ensure that you receive the best possible service. If you’re looking for a reliable, convenient, and hassle-free way of travelling to or from your hotel accommodation or home, look no further than Starbus Airport Shuttle. We are a quality Airport transportation company servicing Melbourne’s Train Stations, Colleges, Hospitals, Hotels, Business Centers and of course, Melbourne Airport. Transport Melbourne Airport to or from every day. No matter if it’s for business or pleasure, taking our Melbourne Airport Shuttle Bus service gets you to or from Melbourne Airport on time. We arrive within 20 minutes of the stated arrival time, so you can be sure to catch your flight on time. Sit back and enjoy your ride as our drivers load your luggage onto the bus to Melbourne Airport. Upon arrival, our friendly driver will unload your bags and direct you to your Terminal. 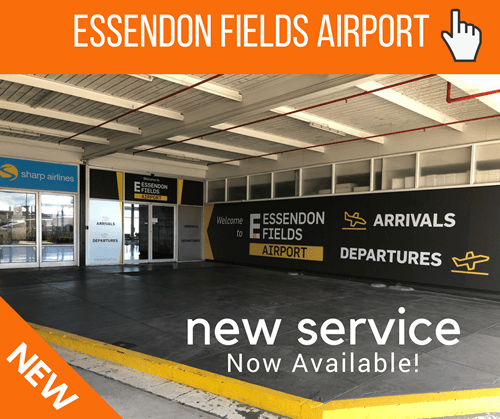 Our Airport Shuttle Bus Transfers otherwise known as transport from Melbourne Airport to Melbourne Hotels and Residential Homes are comfortable and convenient, too. We can imagine how tired you may be after a long flight, so you can enjoy a relaxing ride without any traffic hassles. Our drivers will unload your luggage in front of your Hotel or home door, so all you need to do is bring them inside and unpack. The pricing of some Airport Transfers to Melbourne can seem extreme. However, you’ll know up front upon making pickup arrangements what the trip will cost you. We offer a competitive service without sacrificing quality. You can check out the zone pricing of the shuttle services starting as low as $20 for a one-way trip to or from Melbourne’s CBD area. Our Melbourne Airport Shuttle Bus to Melbourne Airport is a perfect means of transport for college students to get to/from the Airport for a song. We help ensure you don’t have to bum a ride from your friends or family all the time. Simply make a reservation with our staff for one of our affordable airport shuttle bus options. 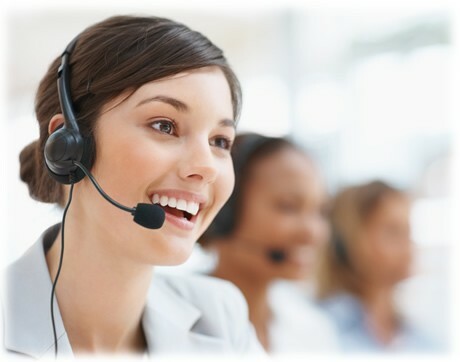 Our Reservations Call Center is open 5 am – 7:30 pm 7 days a week. And yes, we provide transportation to/from Melbourne’s Train Stations, too. Backpackers don’t want to waste money on transport when there is so much to see and do in Melbourne, that’s why we are the preferred choice of many backpackers arriving at Melbourne Airport. Getting a bus from the Airport directly to the door of your hostel is both easy and cost-effective. Be sure to take a walk around Melbourne City to look at some of the most beautiful architecture in Australia while many Australian Cities have knocked down the grand buildings from yesteryear. Melbourne has retained some of the most beautiful Churches and Buildings in Australia including the Exhibition Centre in Carlton (The Venue of Australia’s First Parliament), Theatres, and the Windsor Hotel. You can expect to experience some marvellous shopping in Melbourne, it’s known as Australia’s Shopping capital with 1000’s of stores and factory outlets you’re going to need extra room in your suitcase or even an extra bag. Melbourne also is the world renowned for its amazing coffee culture, make sure you check out all our hidden laneways with so many cafés, coffee varieties, and treats to tantalize your taste buds. Another place to make sure you visit is Lygon St, Carlton, this originally was Melbourne’s little Italy but in recent years has grown to include culinary choices from all over the World. With 100’s of restaurants to choose from, a lively atmosphere, and the aroma of amazing food in the air, you just have to experience it for yourself to appreciate how good it is. Melbourne’s Chinatown on Lt Bourke St is another must do for people who love food, with so many International Asian Students living in Melbourne the demand for real Asian food is substantial. Therefore you will experience Asian dishes how they are supposed to taste, not like that stuff you get from your local mall food court. The only challenge is choosing between Asian cuisine from all regions – Japan, China, Korea, Thailand, and Taiwan since everything is so yummy. 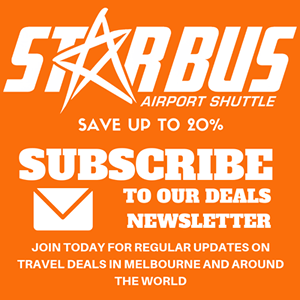 Starbus Door-to-Door Airport Shuttle Transportation in Melbourne wants to be there for you. Please contact us today on (03) 8378-8700, so we can arrange your pick-up or drop-off for your next adventure. Group Charters and last minute services are usually available. However, we suggest booking at least 24 hours ahead of time to avoid disappointment. We look forward to servicing you soon. But most of all, have a great time in Melbourne, the Worlds most livable City. We have been voted Melbourne’s number one Door to Door Melbourne Airport Shuttle Transfer service for the last 5 years. We offer the cheapest Door to Door shuttle service without sacricing quality, knowledge or service. All our drivers are Police & Health checked and accredited for your safety. Our drivers also receive extensive training to navigate our great City as quickly as possible. Our fleet consists of Renaults and Toyota’s with the average age of less than 2 years old. Our fleet is serviced to the highest safety standards so you can be confident you and your family will be travelling safely. Our buses run from 5am to Melbourne Airport and 6am from Melbourne Airport, our last buses finish at 7pm in both directions. With regular services we are sure we will be able to provide a service to suit your needs. 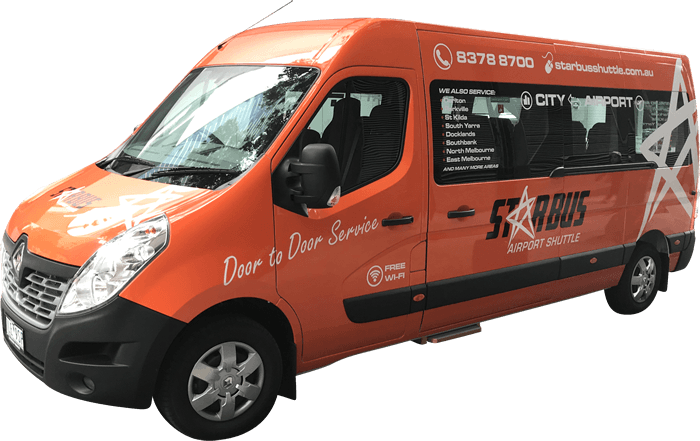 Starbus offers services to most inner city suburbs such as Carlton, Parkville, North Melbourne, Sth Yarra, St Kilda, East Melbourne, North Melbourne, West Melbourne and many more. Thanks for signing up, expect to see some great deals heading your way soon. We want to offer you a great deal. Simply enter this voucher code when booking to save 10%. Offer available to new customers only & can not be used with any other offers. Reservations hours: 5am - 7:30pm everyday.